I blog tips, guides and news of grooming and caring of pet dog PT Baby and friends. 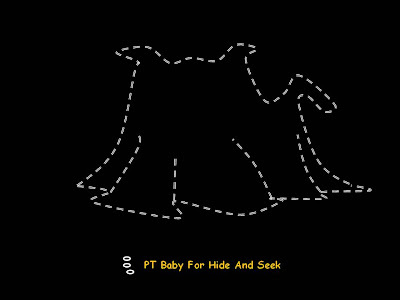 It has been a while PT Baby since appears on the blog cos' he has been indulgent into his recent past time: Hide and Seek. These are moments filled with suspense and anticipation. 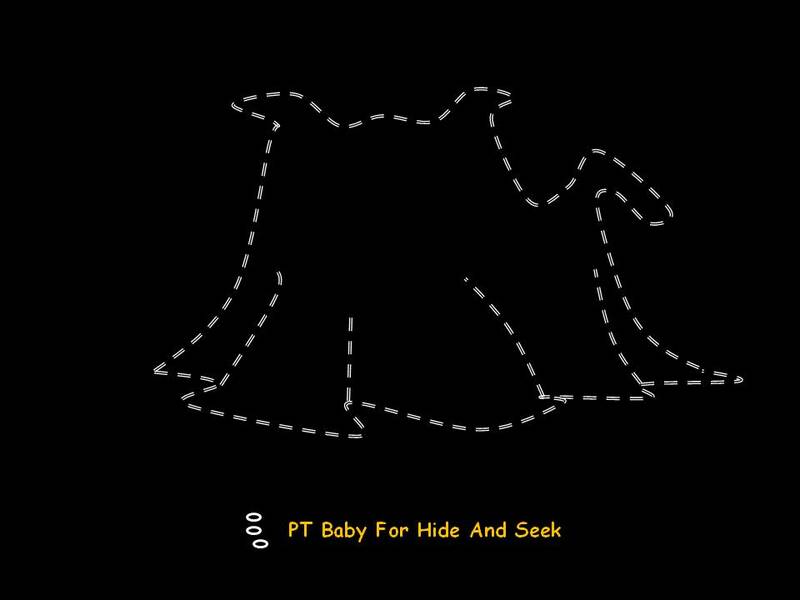 Through this game, I discover through my anguish, fear and disappointment my dependence on baby when he went missing. It is no fun anymore and something feels wrong. Fortunately, baby ease the disaster when he appears just on time before my despair. His smiles and wagging tail just turns things round and make everything alive. May he always be blessed with the joy and longevity of life. Nice article. Sanitation of dogs is also a important factor.Use some biodegradable bags for their waste, which is good for environment too. This article was cool!! Dog poop bags which are biodegradable, can be used by those dog owners who are conscious about environment.